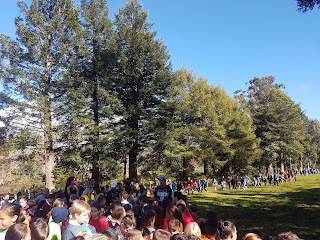 We all did really well in our School Cross Country. 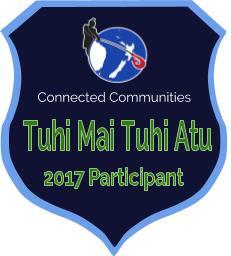 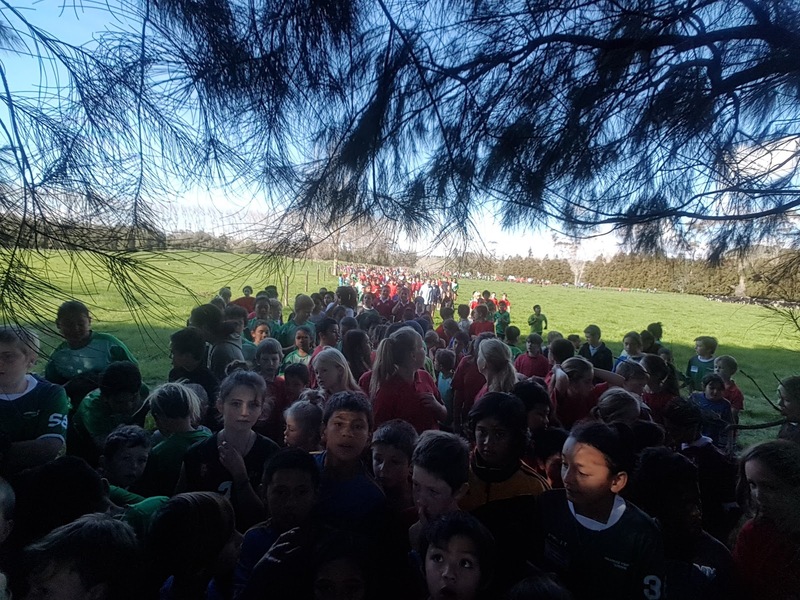 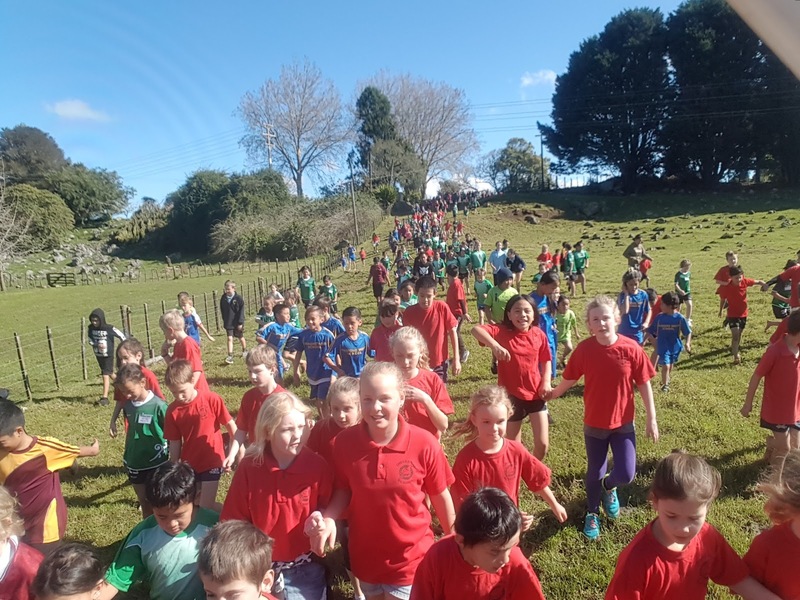 We are very lucky as our school cross country is also the local inter-schools cross country. Here are some photos of us doing a walk through will all our local schools. We love our cross country track. A big thanks to our Local Farmer Mr Gravatt who lets us use the paddocks around our school to make this event so memorable - complete with cow poo and mud!